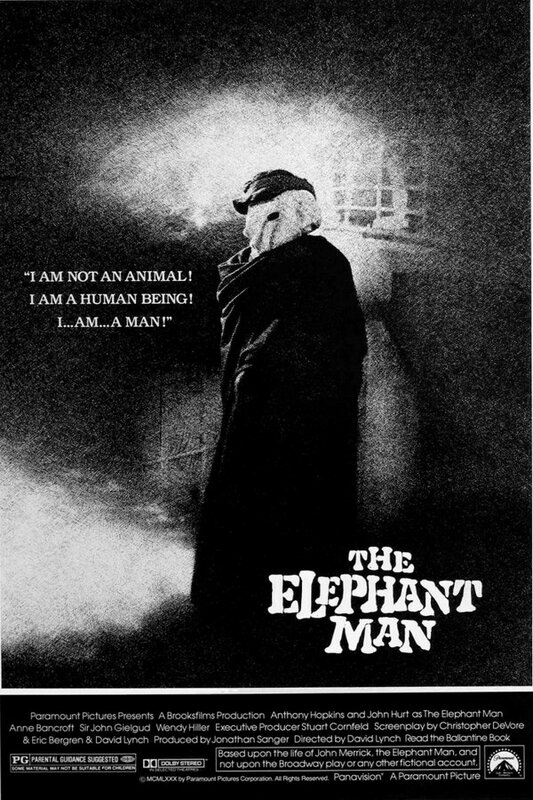 Elephant Man font here refers to the font used in the poster title for the film The Elephant Man in 1980. The drams film centers on a severely disfigured man called John Merrick, who attempts to regain his lost dignity after years of life as a side-show freak after being rescued by a kindly Dr. Frederick Treves. The film is based on the true story of Joseph Carey Merrick who was an English man with severe deformities. The font used in the poster title for the film is similar to a font called Strange World, which is created by Chris Hansen. The font is free to use. You can download the font for free here. If you do not want to download and install the font but just like to create simple text or logos using The Elephant Man Font, just use the text generator below. The following tool will convert your entered text into images using The Elephant Man Font, and then you can right-click on the image to save it or click on the "EMBED" button to get links to embed images on the web.